Regular Weekly or Fortnightly cleaning service with your own personal cleaning list of tasks. Also Spring, Moving or Builders' cleans. Anywhere in greater Auckland from Orewa to Pukekohe, and Whitford to Waitakere, your Mint cleaner is a local and ready now. 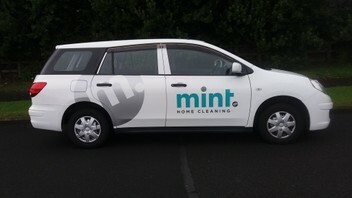 Mint home cleaning has been cleaning the homes of Aucklanders for more than 10 years. All owner-operators are security-cleared, fully trained, insured, use GreenEarth products and you will always have the same trusted cleaners in your home. OR One-off Spring or Moving cleans.